If you want to read this book to learn more about Barak Obama, don't. You will get some insights into the man's character and his story from the perspective of a loving wife, but that's anout it. This not what the book is about. Mrs. Obama describes her journey and her family's journey eloquently and honestly. She shares enough to show you a glimpse into her life, but not so much as to endanger her family's privacy. 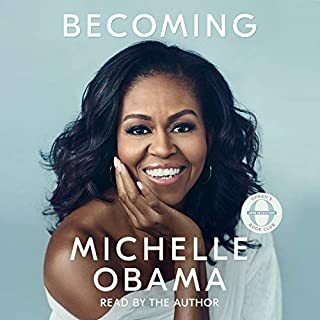 Throughout the book, I felt that I am listening to a brilliant mind, to a Harvard educated lawyer, to a loving wife and to "The Mother in Chief". Always compassionate, grounded, reasonable and caring. My only gripe is that I wish the narration would have been done by a professional narrator. Mrs. Obama does great, but it could get a bit monotonous at times. 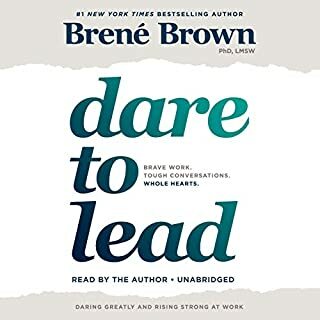 An easy read, the book is a good follow up on Duhigg's "The Power of Habit". Duhigg discribed how habits work. 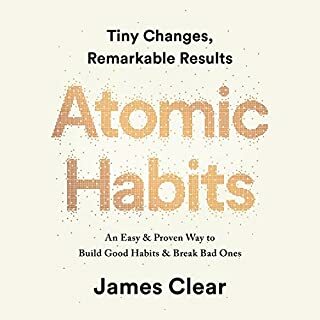 Clear goes further, he describes how we can leverage systemic changes (small, compounding changes) to establish and cement the habits we all wish we had. I learned a lot from the book. Interesting, relevant and engaging. This is the third of the great courses I complete. My experience with the series has been consistently positive. The law school course offers a university level comprehensive and intriguing introduction into varied areas of law. These courses require a time commitment of several weeks to complete. 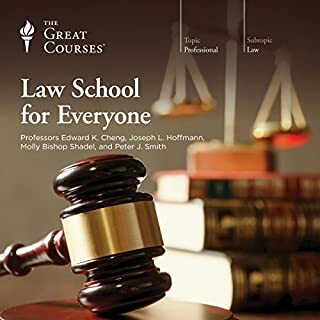 However if you are interested in a subject and are willing to spend some time on it, then I recommend this course specifically for law and the Great Courses series on other topics in general. Doctors everywhere have the same goal: healthier and happier lives for their patients. And yet, no two medical professionals give the same advice. 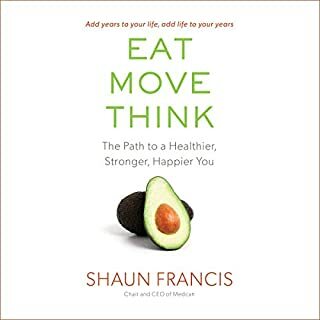 Eat, Move, Think breaks down the fundamentals of living a long and healthy life into three sections: nutrition, physical activity, and mental health. Drawing upon the expert advice of world-renowned doctors and medical professionals, this book captures the innovative strategies of the world’s highest performers - Navy SEALs, cutting-edge researchers, professional athletes - in one handy guide to everyday healthy living. It's good advice overall, but the book lacks originality. It's more or less a rehash of other peoples research and recommendations. The topic of mindfulness is in fashion these days. Intrigued, I wanted to learn more about it and I wanted to do so in a detailed and in depth manner. This course delivered. Well structured, engaging and with ample opportunity to apply what is being taught. I enjoyed the learning very much. 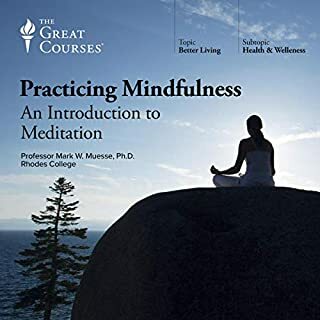 The concepts of impermenance and acceptance and the practice of sitting and walking meditation covered in the course, especially resonate with me. Great course indeed. 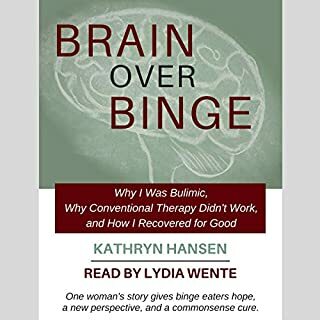 Even though I don't necessarily agree with all the advice and conclusions of the author, I am impressed by the depth of thought, the variety of subjects and the sheer volume of research and insights in this book. Chapters starts with an engaging story of a historic figure (Channel, Queen Elizabth, Rockefeller and many more). 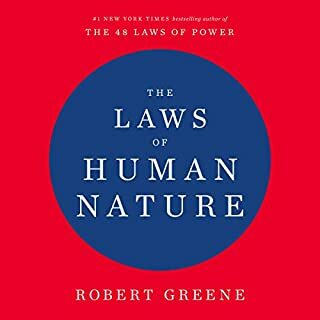 The story is then analyzed and followed by insights and advice on how to manage the aspects of human nature seen in that figure. 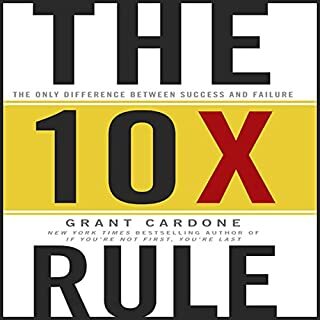 True to form Cardone delivers his message with conviction and lots of energy. The book is what I would call "Antidode to Analysis Paralysis". It is a bit simplistic in its message. Basically a bias to action is always preferable to inaction. I don't know about that. Read the Art of War to see what I mean. Timing and being in a state of readiness is as important as taking action when called for. There is no rush to do the wrong things. I think Cardone took an extreme stance because of the prevelance of procrastination and excuse making. So he wanted to counterbalance with his 10.X message. Not a masterpiece, but worth the read. I did not feel the author is sincere. This is especially disappointing in a book which discusses vulnerability in leadership. I found no flow, no real substance or depth of thought or innovation in the entire book. The author shares her personal trials which consist of missing her child's game and arguing with her husband about ham sandwiches. That's it? Either she has lived a very privileged life, or she's holding back. Jam packed with self promotion, platitudes and read in a contrived tone. I forced myself to finish the book hoping that at some point there will be something worth learning. Unfortunately, this is not the case, at least not for me. Discover the potent force of kaizen... and use it to easily, effortlessly achieve any goal or make any change you want to!We've been programmed to believe that change is a "battle" - something hard fought and hard won, something that demands struggle and sacrifice. But as anyone who uses the technique known as kaizen can tell you, nothing could be further from the truth. With kaizen, it's effortless, simple, and inevitable to change your life. Available only on Audible, this is a collection of recorded lectures with commentary added here and there. The latter part of the book digressed a bit, but it covers interesting topics nonetheless, so that's easily forgiven. 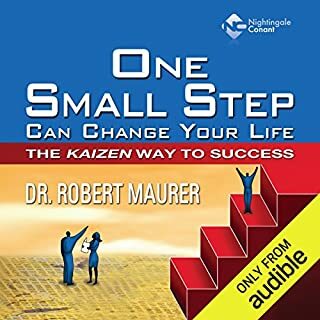 After listening to it, you will have a fundamental understanding of Kaizen and (at least in my case) a new appreciation of how impactful small steps can be in reaching a larger goal.